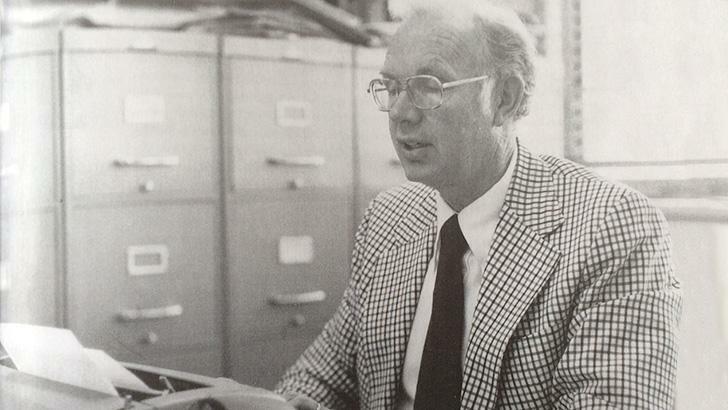 Dave Schulthess, former BYU sports information director and longtime FWAA member, died on Oct. 26. Duff Tittle of BYU Sports Communications was an intern in the sports information department in 1988, the final year in Schuthess’s 37-year career at BYU. Tittle also interviewed Schulthess for his book, What It Means to be a Cougar. Click here to read that excerpt from the book.